Many people overestimate their financial capabilities and underestimate their monetary limitations. Never jump into conclusions by deciding that you have enough budget with you. Make sure you check as many times as possible with the experts and create a clear budget considering your current available source of money and your monthly expenses. 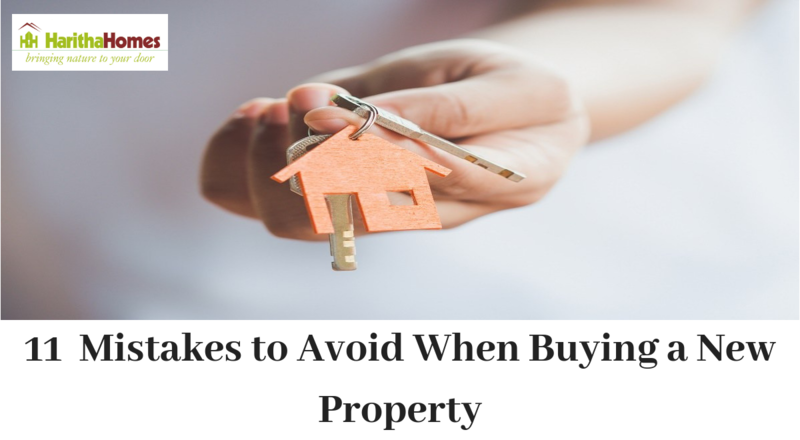 For instance if you are planning to buy a home and you are out of money then you will lose the best opportunity to buy a new home. Because if you take hasty decisions everything will go downwards. Another biggest mistake is choosing wrong location at affordable price. When you think of buying a home for yourself affordable price is what you will go for. You need to analyze the amount at which you are buying your home and also its location. Don’t opt for a location just because its affordable but opt for the good location for your home which is also affordable. Make sure to check whether it meets all the criterias like safety, security, easy commuting etc. Many Flats and apartments in Thrissur are affordable at the same time in the best locations. Again this is a mistake most of us do while buying a home. Other than fixed monthly installments that needs to be paid, there are various recurring expenses associated with buying a home/property. Make sure that you are ready to take care of extra expenses. 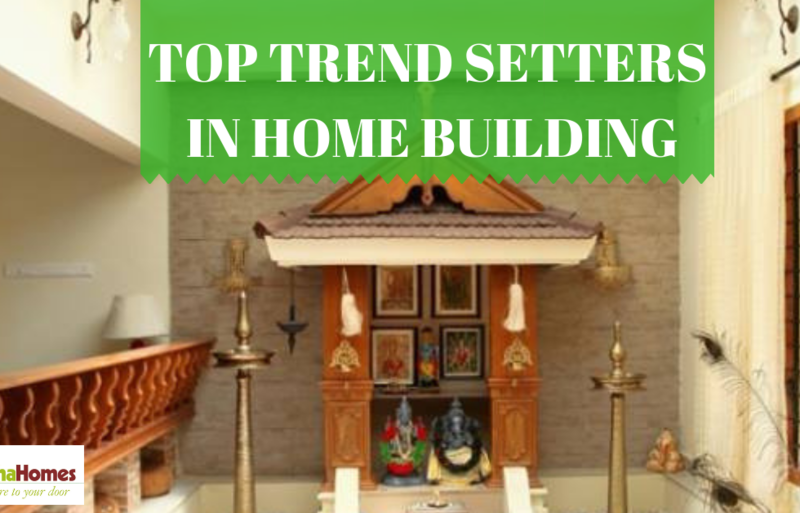 Also before spending money consult with the builder on whether they demand such extra expenses. Then calculate the extra expense with your budget and reconsider the overall budget that you have planned. Because you can save unnecessary expense in the name of buying a new flat. 4. Not understanding the terms of the agreement. 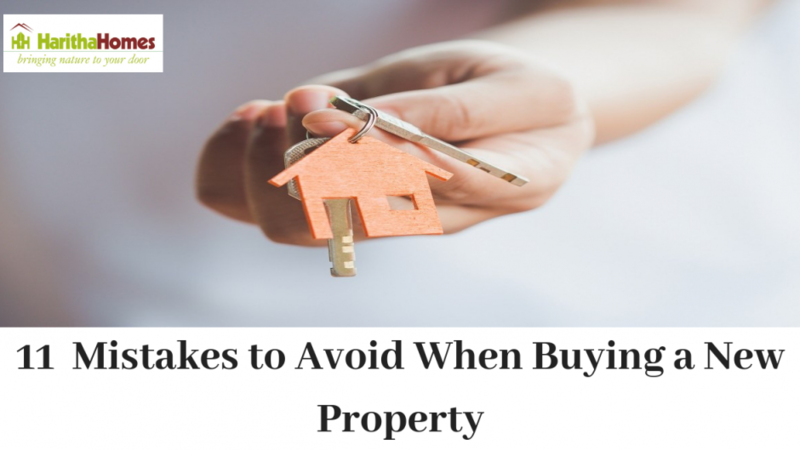 Many buyers don’t actually go through the legal terms of agreement thoroughly or even if they do read they don’t understand the terms and stay unaware of the important things given in them. You should always go through the agreement and be aware of the legal terms.If you have difficulty in handling it alone never hesitate to take help from an advocate who can help you in understanding the documents. Legal assistance is not something that we need only during fraud or any other disputes related to property. But it is also essential to take legal assistance before you think of buying a home/property. Because you never know when a problem might arise and you don’t know how to deal with it. There are many real estate agents available in the market that at times we tend to get confused in choosing the right agent. But it very important to choose the most reliable because they can help you deal with the builders rather than you being the sole communicator. A best real estate agent can help you in having negotiations with the builder if needed. You should get over your emotional thinking and decide what you want instead of listening to your peers. Because you are the one who is going to get a home and not your peers. For instance don’t buy a home just because it has what your friends or other people want. Another factor that influences your mind while buying a property is condition of the market. Focus on getting a home than the ups and downs of the market. So if you want a home you desire then go for it! 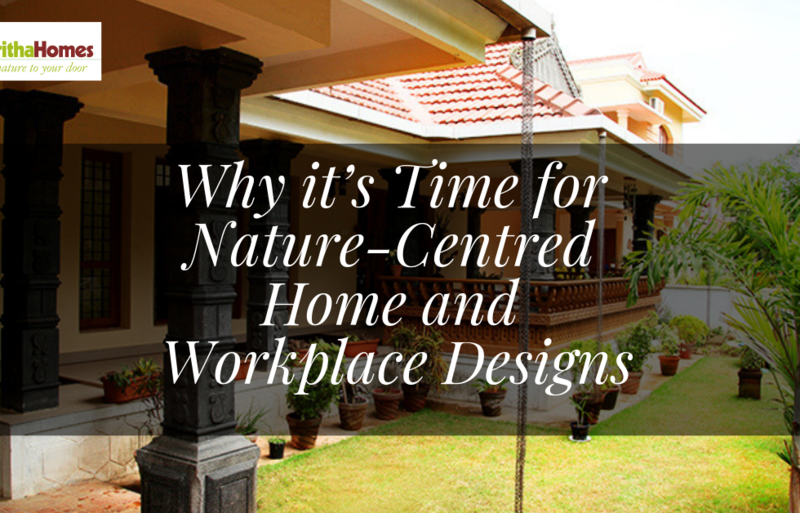 When you plan to buy a home and when you have visited a few ideal homes you tend to get confused with lot of options. But being indecisive will cost you real bad. There are many buyers like you who are waiting to buy the same home for themselves. So don’t waste time thinking but utilize it to invest in something useful. Because there are buyers waiting to grab the opportunity. So beware! A most common mistake among the home buyers is buying too expensive homes. If you have enough money that’s a different situation. But otherwise try to avoid buying too expensive home which in long run will be a burden to you. Imagine buying yourself an expensive villa and there is no garden area where you can plant tree. It will be total waste of your money. 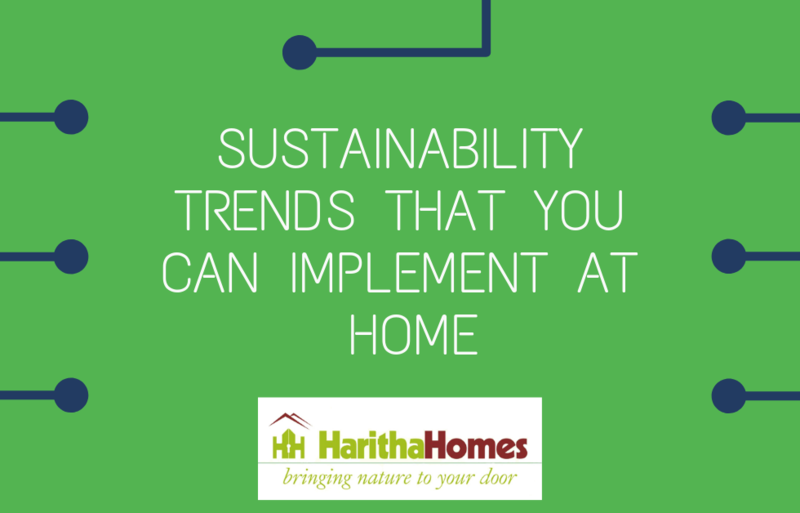 Most villa builders in Thrissur provide its customers homes with greenery around the home as part of their go green initiative. Hence, these 11 common mistakes to avoid when you plan to buy a new home. Keep in mind these pointers when you plan to buy a home for yourself and your family and also consult local experts and then finalize whether you want the best or you are satisfied with the given options.So that ultimately you can have an amazing home for you and your family. Because everybody deserves the best and that too without any hurdles.